Composed by Francois Barthelemon. Arranged by James Gilbert. Classical Period, Christian, Praise & Worship, General Worship. 4 pages. 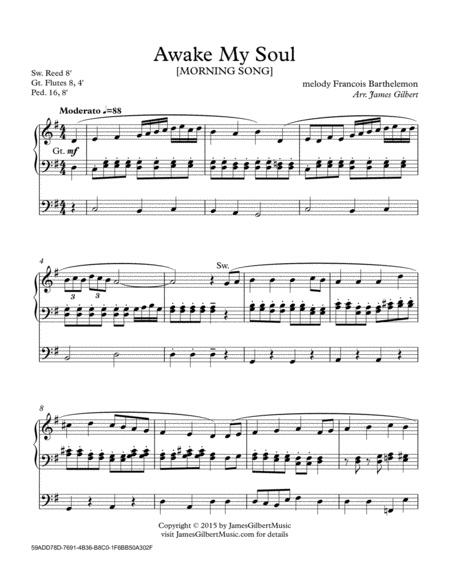 Published by James Gilbert Music (S0.68167). A classical style arrangement of this hymn. Tune name: MORNING SONG.